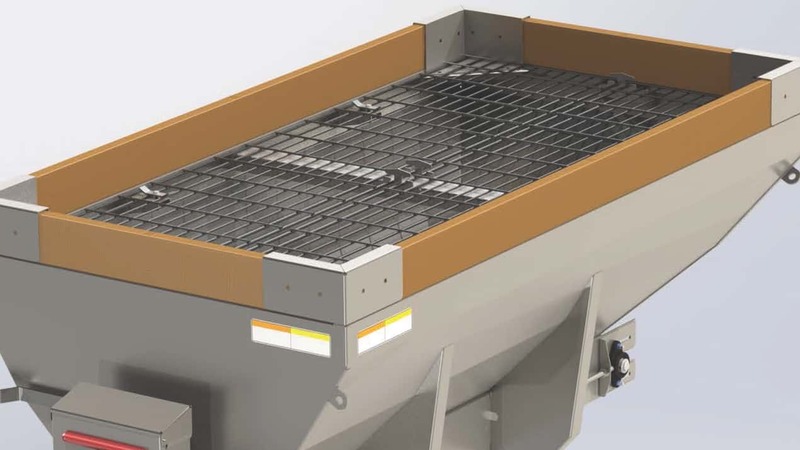 Increase the capacity of your STEEL-CASTER™ hopper spreader with this 6" Side Extensions Kit. The increase in capacity will vary depending on the size of your spreader; increased material capacity will vary from .5 to 1 yard. Each kit contains the corner brackets, hardware and installation instructions, but does not provide the side board material.